During strong earthquakes, structural pounding may occur between structures and the surrounding moat wall because of the limited separation distance and the deformations of the isolator. An arrangement that favours the solution of this problem is the interposition of bumpers. 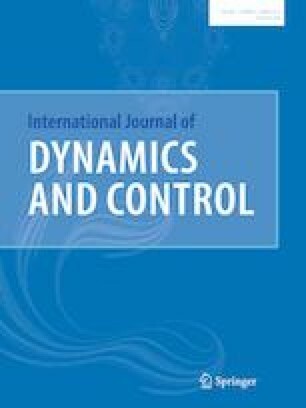 Thus, the influence of geometrical and mechanical characteristics of isolation and mitigation devices on nonlinear non-smooth response of vibro-impact systems is experimentally and numerically investigated in this paper on the basis of a laboratory campaign of experimental tests and a numerical model. Shaking table tests are carried out under a harmonic excitation in order to investigate two different configurations: the absence and the presence of bumpers. For different values of the table acceleration peak are applied, four different amplitude values of the total gap between mass and bumpers are considered, and also four different types of bumpers are employed. 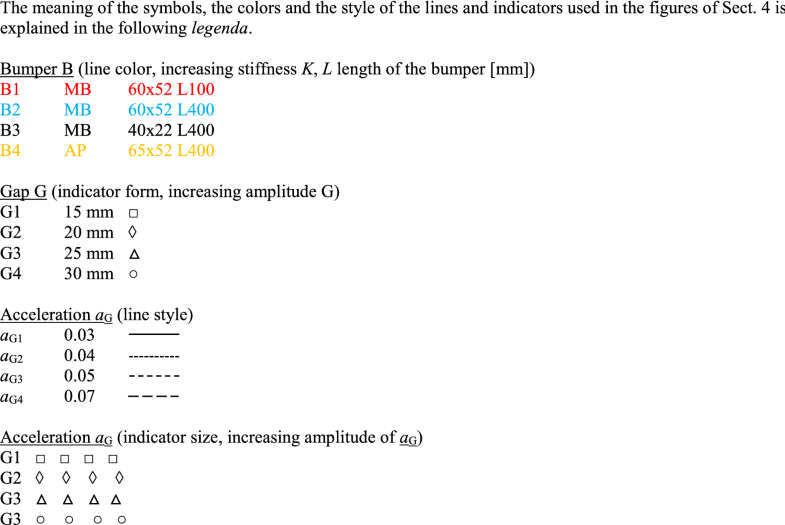 The experimental response of the system is analysed in terms of table acceleration, gap clearance, bumpers’ stiffness, and pseudo-resonance frequency; a suitable normalization is adopted in order to better interpret experimental results; in particular, mass acceleration is normalized with respect to table acceleration and excursion is normalized with respect to gap. The signals of the system’s response are appropriately elaborated to verify the possibility of modifying the system’s response and direct it towards the (conflicting) objectives desired to simultaneously reduce displacements and accelerations. A suitable model has been developed to numerically simulate the behaviour of the system by using a general-purpose computer code, achieving a good agreement with the experimental results. This research was funded by Sapienza University of Rome, under the Scientific Research Program: Year 2016, Protocol RM116154C359801B, Title “Two-sided damping constraint optimal control for improving performances of vibration isolation and end-stop impact protection”.